I'm getting back in on the 3DS train after a year or so away from the little hand-held. I'm definitely picking up Fire Emblem: Awakening again, just because I have an unhealthy obsession with that game. I spend an inordinate amount of time on the train every week, and so most of my time is offline, but I do like some multiplayer games to play with TAY folks when I am home and I'd like to pick up at least one other game to go with it, so here's my question for you TAY: What three games do you think are absolute must owns for the 3DS? 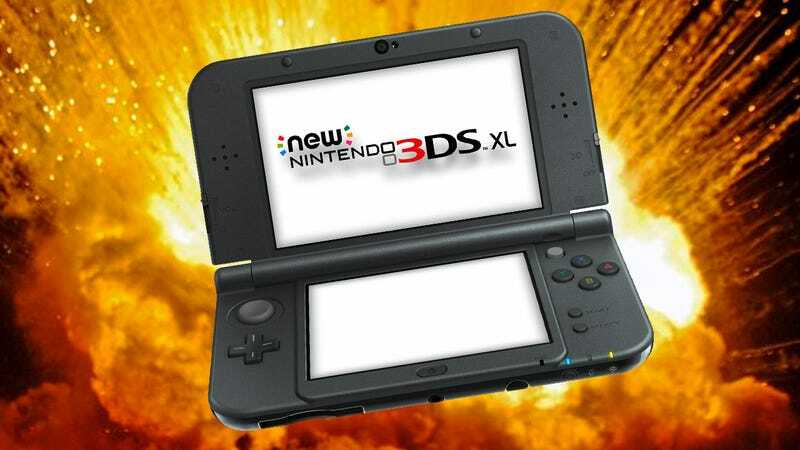 Are you guys getting the new 3DS?